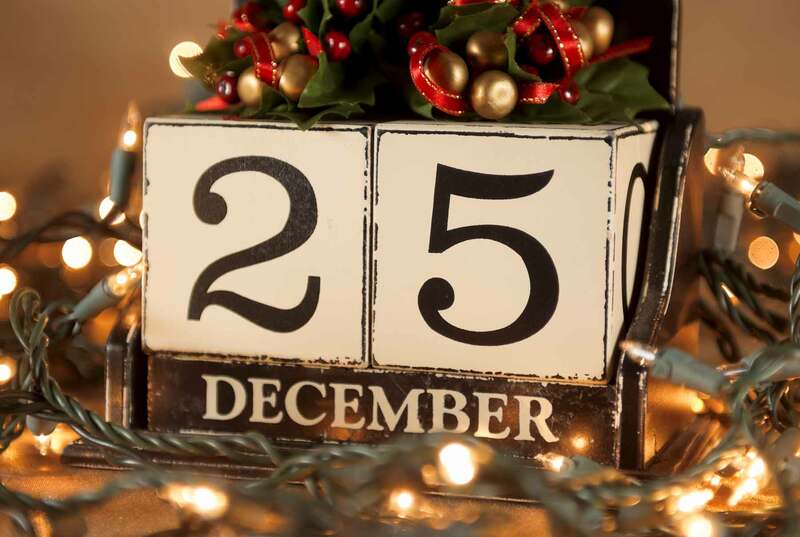 Only one month left until the Christmas countdown begins and we open the first doors on our advent calendars! Have you got yours ready? It may not come as a surprise, but with so many different advent calendars on offer you will be sure to find one filled with all your favourite things. You can find anything from premium chocolate, toys, beauty products, spirits, spices, candles, protein balls and even cheese, that isn’t even skimming the surface of what is on offer! The world of advent calendars has definitely boomed this year, it really seems as though there is something for everyone. 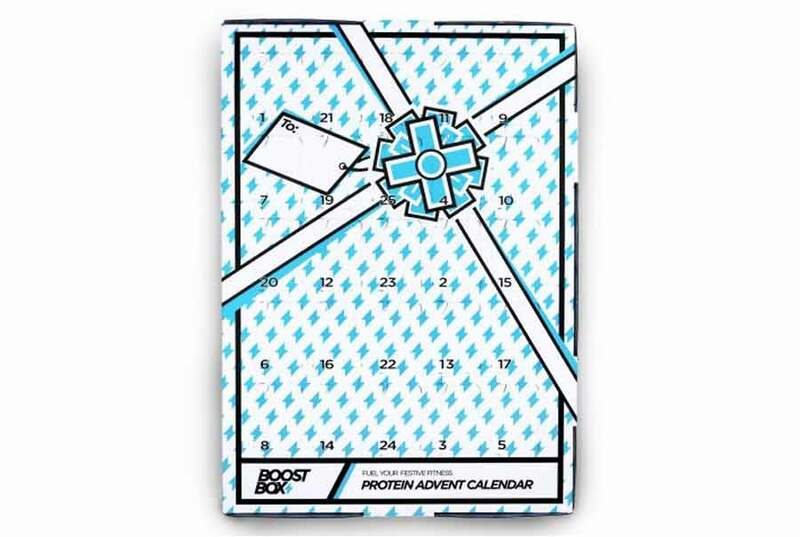 We have gone way past the days of having a basic £1 chocolate advent calendar. A chocolate every morning is no longer a surprise, we are looking for more exciting finds behind every door. 1.) Be transported to curry haven for 25 days! Are you a spice king or love trying new flavours? 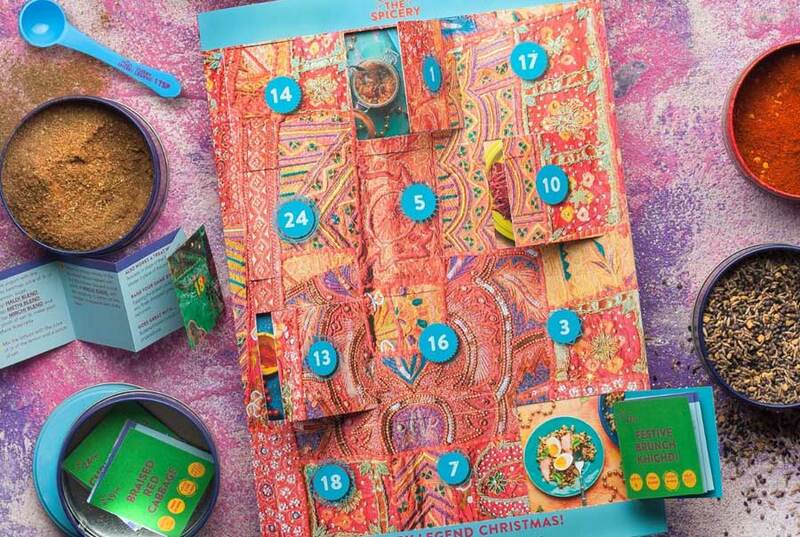 Then this advent is for you, filled with classic Christmas recipes but with a curry twist. Including a spin on a Christmas favourite Vindaloo Pigs in Blankets! It seems as though you can get an advent filled with any spirit that takes your fancy. The beautiful packaging really makes this an eye-catching gift, each mini bottle has been selectively source and wax sealed for that unique touch. Here are just a few impressive options from master of the malt. 3.) Daily Festive fizz – cheers! It’s advisable that you save opening this door until the evening. 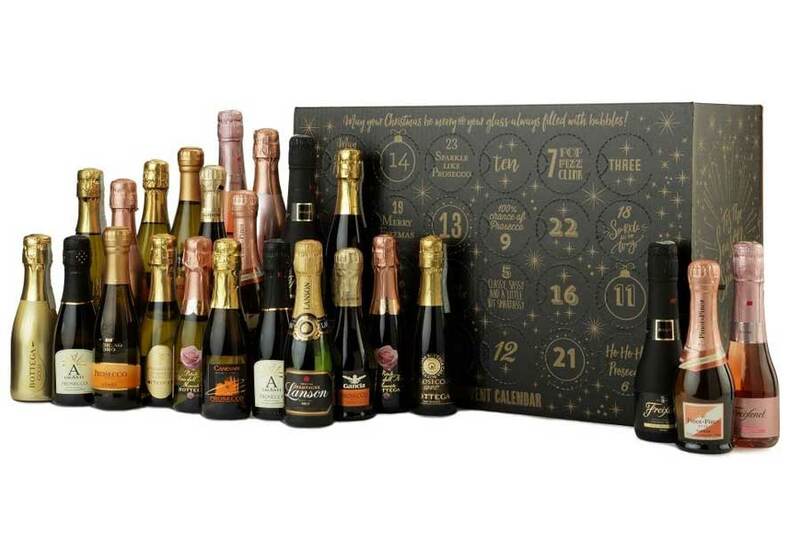 Hiding behind each door you will find an impressive selection of prosecco and sparkling wines; this calendar will sure bring you a daily dose of festive cheer. 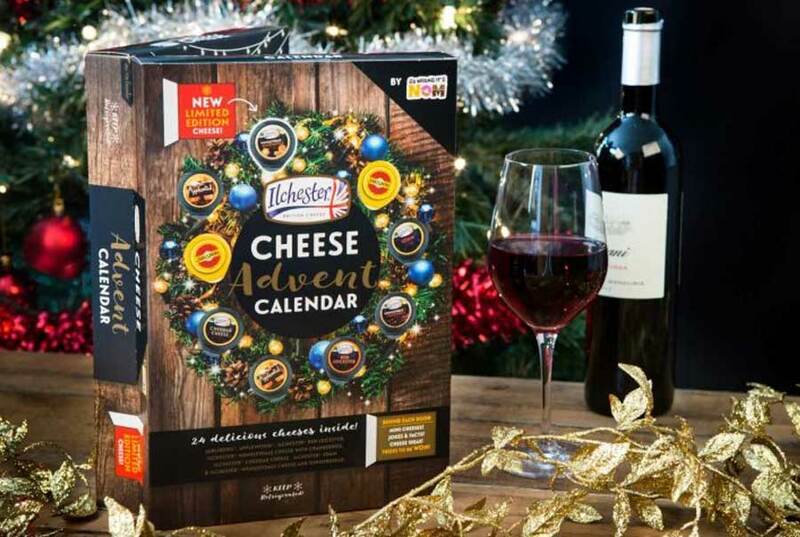 When you think about Christmas, cheese definitely comes to mind – this calendar Is an ideal solution to try lots of different cheese on the lead up the Christmas. You can then buy your favourites to add to the Christmas day table cheese selection! Only problem with this one is that you need to keep it refrigerated – so don’t stock up on your Christmas food too early as this advent will need the top shelf in your fridge. 5.) Are you having a biscuit? 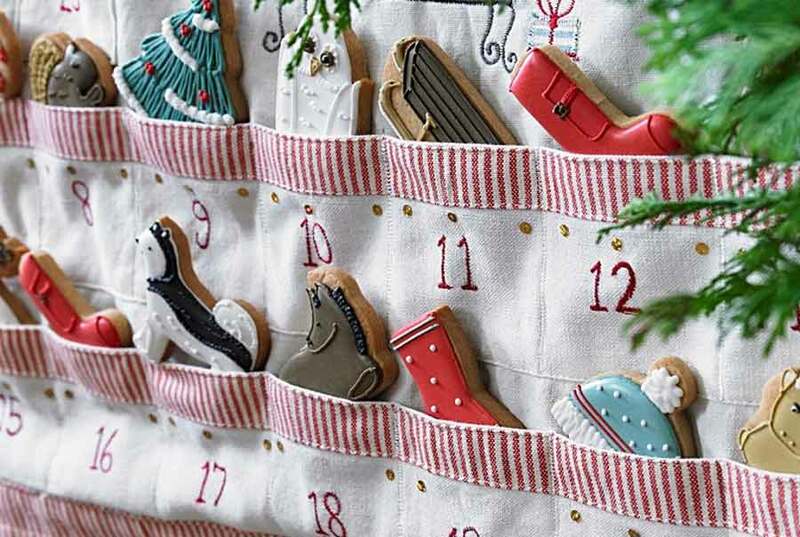 Beautifully hand decorated biscuits positioned in a hand crafted and uniquely designed advent calendar. This premium advent will be sure to bring joy to people of all ages, it’s one of the priciest food-based calendars but you can see why from the amount of love and time that has gone into creating each element. You will be sure to enjoy hand flooded biscuits everyday with plenty of festive designs. Would you drop on top, dunk, scoff or toast yours? Behind each door you will find a delightful piece of handmade gourmet marshmallow and on Christmas day you can enjoy a finest Belgian hot chocolate spoon with a Vanilla Bean marshmallow. With 6 alternating flavours this calendar will definitely help you get up on a cold morning. 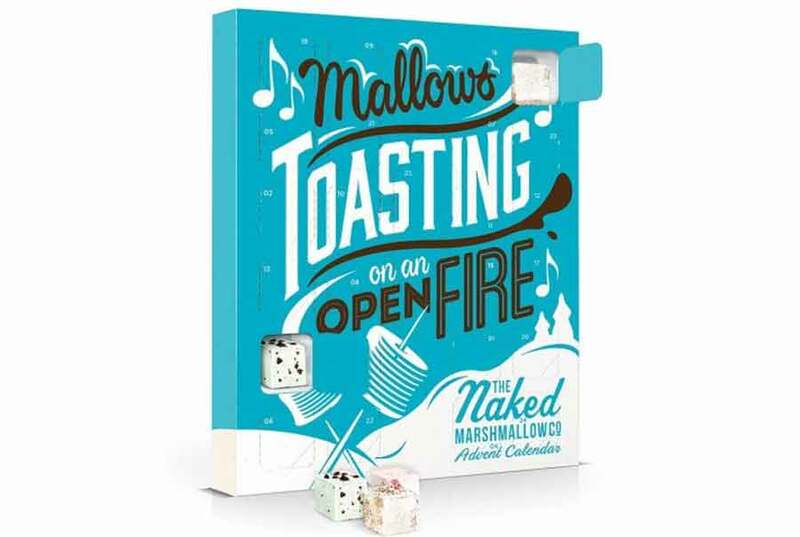 New for 2018, you can now add on a marshmallow toaster giving you the option to toast your daily marshmallow fix to gooey excellence! 7.) Pop the kettle on – it’s time for a brew! How many of us start our day with a brew? 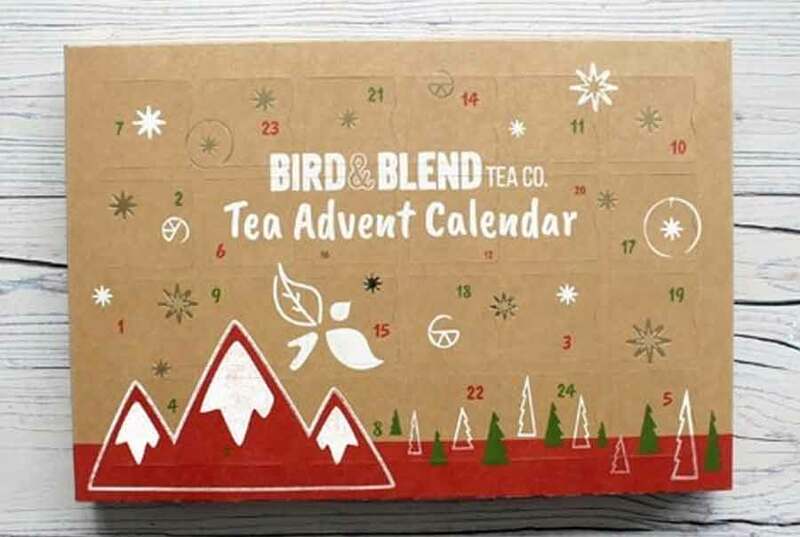 This is the perfect calendar for a tea lover. Filled with plenty of exciting tea blends, all products have been hand-selected to ensure you start your day with only the finest hot drink! Looking down the list of teas included really gives you a scope of the effort that has gone into this product. With festive teas you wouldn’t expect to exotic flavours you can get excited about! A few that really stand out include; Mrs Claus’ Prosecco, Snowball, Mince Pie and Mermaid Matcha. The grand advent! This calendar gives you the best of both worlds’ chocolate and alcohol! Including a valiantly of different chocolate treats and chocolate inspired spirits. It even includes salted caramel vodka! Hotel Chocolat describe it as ‘Absolutely massive’ they have already won me over. 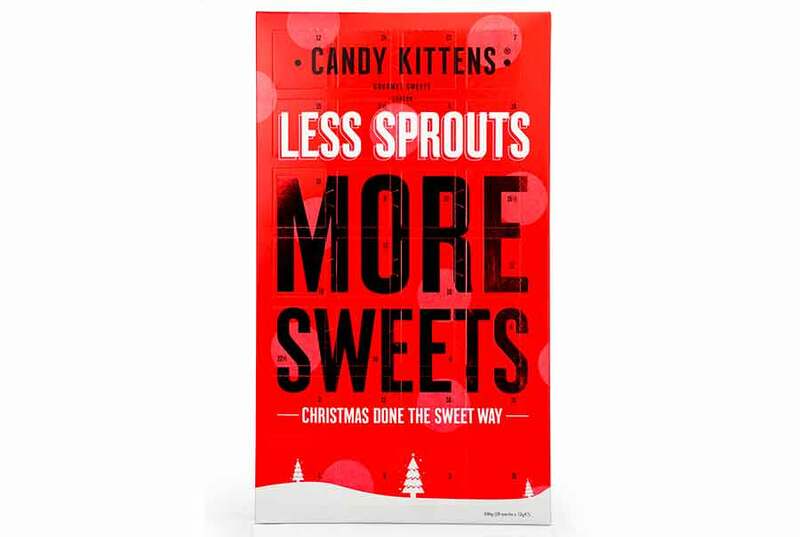 Candy Kittens have created a vegan friendly calendar – packed full of flavourful gourmet sweet treats. These are not just any standard chew sweets, made with only natural flavours and real fruit juices this really gives each packet that special feel. 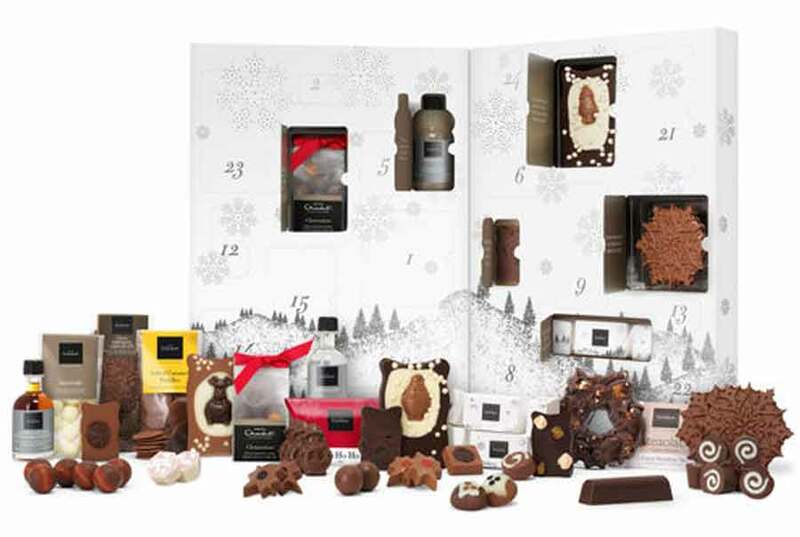 Give your loved ones a break from cheap chocolate this year and treat them to a sweet calendar! New Year’s resolution starts in December! Why wait until January to get lean in the gym, your New Year’s resolution starts in December. Behind each door you will find 25 of the best protein products that have been expertly selected. 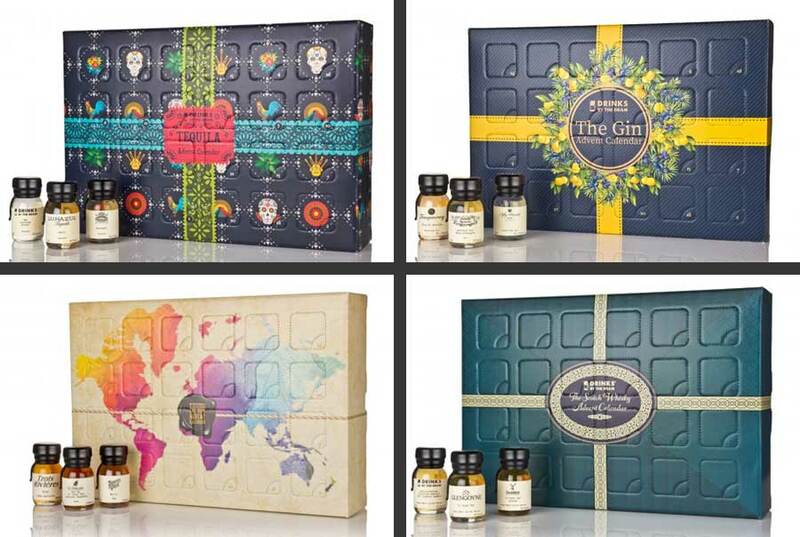 This calendar isn’t filled with small taster versions of each product, you can be sure to find only full-size versions behind every door. I would like to sign-off with Merry Christmas but I’m not sure if it’s too early?